Juice Plus+ is whole food based nutrition, including juice powder concentrates from 25 different fruits, vegetables and grains. Juice Plus+ helps bridge the gap between what you should eat and what you do eat every day. Not a multivitamin, medicine, treatment or cure for any disease, Juice Plus+ is made from quality ingredients carefully monitored from farm to capsule to provide natural nutrients your body needs to be at its best. Everyone wants to eat right and maintain a healthier lifestyle—whether you're a busy mum hustling to feed on-the-go children, a business traveller trying to stay fit, or an active boomer keeping up with grandkids. 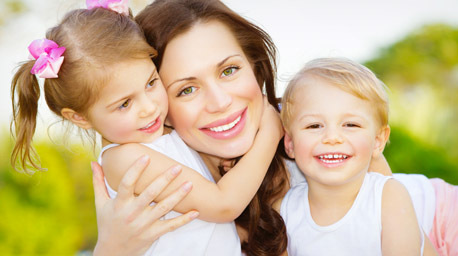 Unfortunately, maintaining a balanced nutritional diet is often a challenge. In simplest terms, healthy eating is about getting back to basics − by following the latest guidelines, like those from Australian Governent Department My Plate. The current recommendation for a healthy diet is to fill half your plate at each meal with fruits and vegetables. But healthy eating takes time, planning, and can cost a lot of money. Most of us suffer from a daily fruit and vegetable consumption gap as a result. Rich in vitamins and antioxidants, Juice Plus+ products can help you fill that hole in your diet. Take nature's nutrients from 25 fruits, vegetables and grains and pack them into a capsule - then you've got whole-food-based nutrition and wellness. Learn more about Juice Plus+ ingredients. Want to know more about Juice Plus+? Learn from more than 150,000 families who have taken it - and the positive results they've reported. 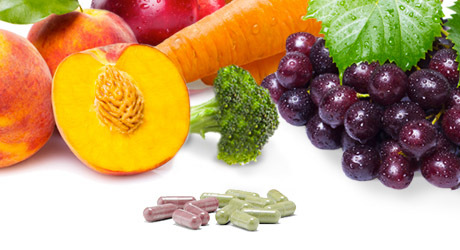 From farm to capsule, Juice Plus+ focuses on high-quality fruits and vegetables. 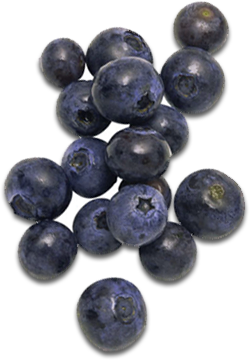 We use the best plant varieties from family-owned farms to create the next best thing to fruits and vegetables. Need balanced nutrition on-the-go? 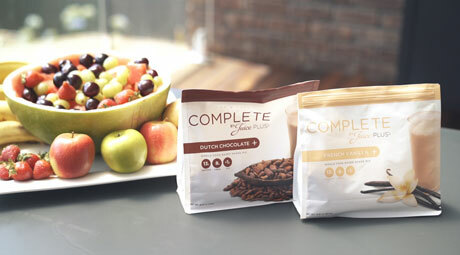 Juice Plus+ Complete shakes and nutrition bars are a convenient source of whole food nutrition, rich in protein that are as healthy as they are delicious.